You are here: Home / Sports / Green Bay Packers / Could this finally be Jerry Kramer’s time? 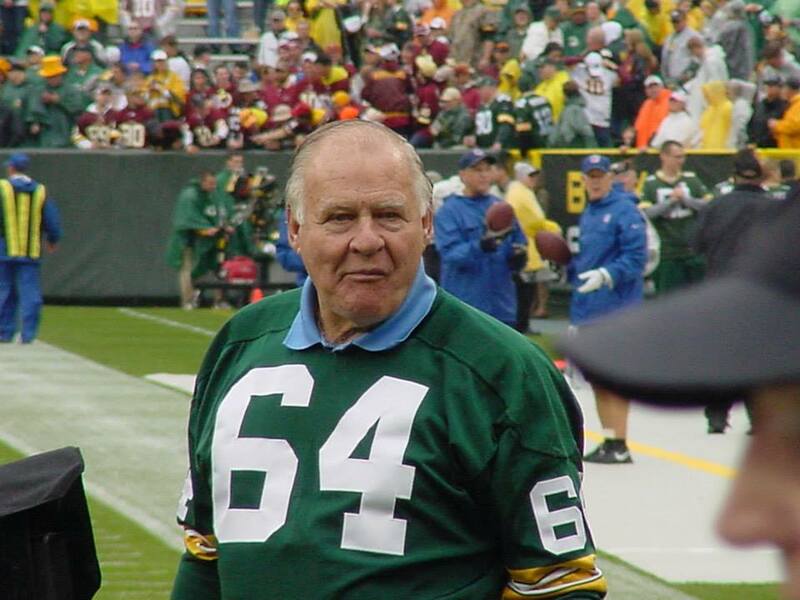 Could this finally be Jerry Kramer’s time? Green Bay Packers legendary guard Jerry Kramer was nominated as a finalist for the Pro Football Hall of Fame by the seniors committee on Thursday. But Kramer has been here before. It’s the 11th time that Kramer has been a finalist, more than any current player not enshrined in Canton. Kramer was a centerpiece of coach Vince Lombardi’s five world titles, which included Super Bowls I and II. Kramer still must secure 80% of the vote when the selection committee meets at the Super Bowl in February. Kramer was last a finalist for the Hall of Fame in 1997, when the Packers reached Super Bowl XXXI. But the votes didn’t come and Kramer failed to gain entrance for the 10th time. So Kramer is certainly optimistic, but it’s guarded optimism. Kramer could be the 12th player from Vince Lombardi’s Packers teams to be enshrined in Canton. Fellow lineman Forrest Gregg and Ringo Starr have already received induction. For now, Kramer is known as the best player not in the Hall of Fame. Six months from now, Kramer is hoping that distinction no longer applies.